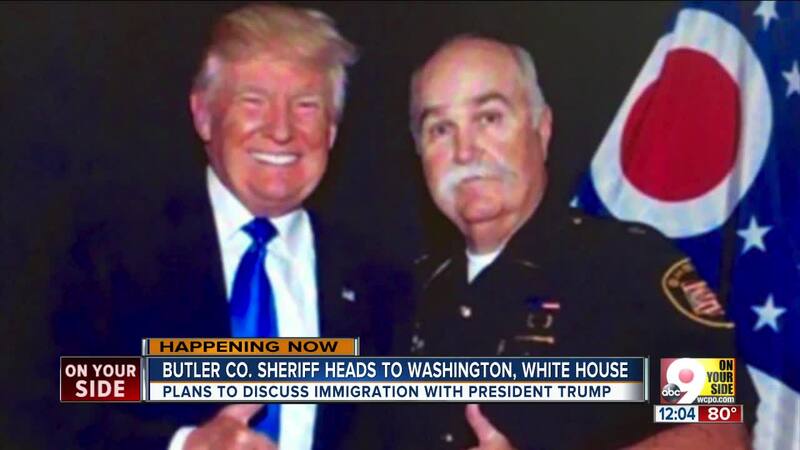 Butler County Sheriff Richard Jones, the cigar-chomping, Stetson-wearing local lawman who carved out a regular guest spot on Fox News with his vociferous support of President Donald Trump’s hardline immigration policies, on Monday attended a White House event honoring agents from Immigration and Customs Enforcement and Customs and Border Protection. While he’s there, he said Monday morning, he hopes to "express some concerns" about immigration to the president himself. 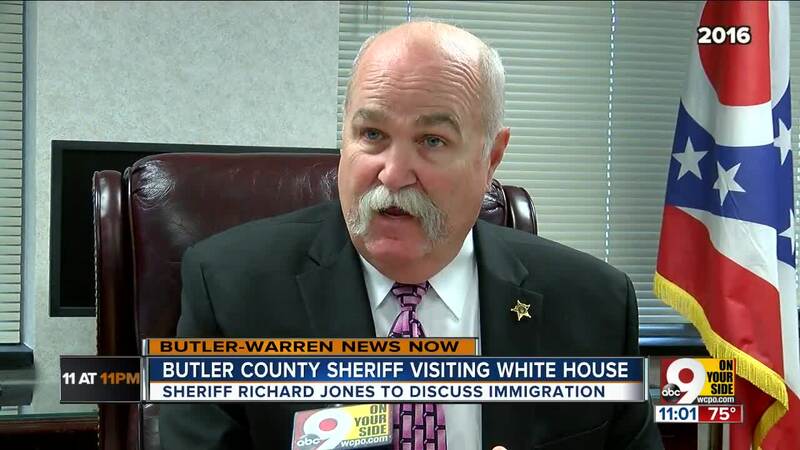 Jones and those who argue on behalf of undocumented immigrants generally agree on very little, but on Monday he and attorney David Dawson concurred: The current immigration court system is so slow as to be essentially broken. 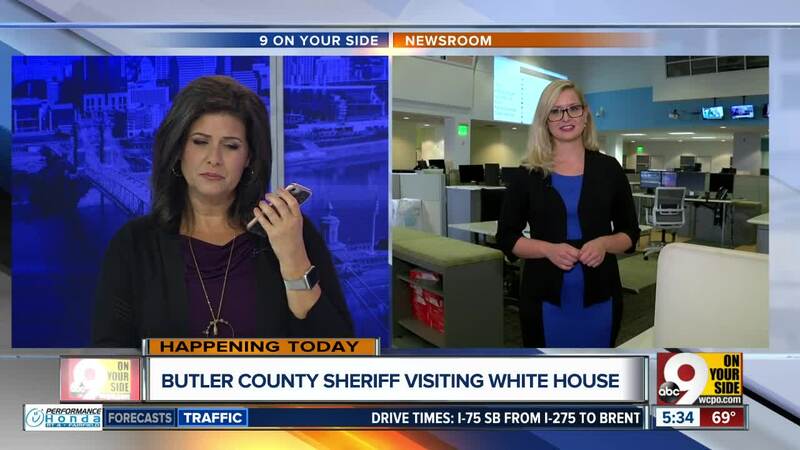 The hundreds of men and women who enter the Butler County Jail on immigration charges each year sometimes wait many more to be seen by a judge in Cleveland, the home of the nearest immigration court. “We’re having people that are coming to us now who will not have a final hearing on their case until 2020, 2021 or potentially even later,” Dawson said. As Jones and ideological allies in the federal government increase the overall rate of prosecution for immigration offenses, the backlog is likely to get worse. 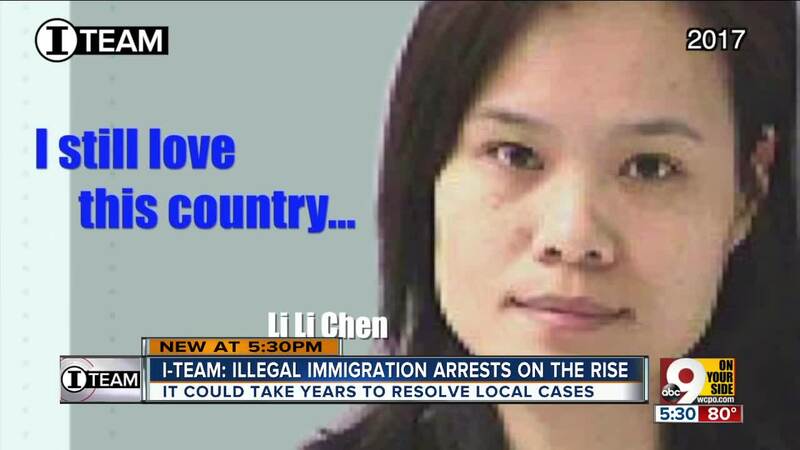 Watch the video above to hear more from Jones and Dawson about the state of immigration cases in Greater Cincinnati.